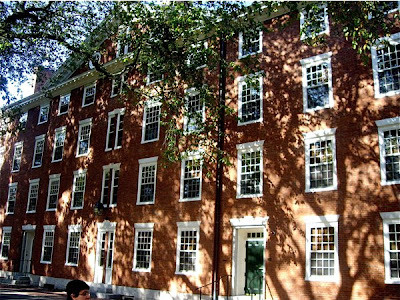 The architect Charles Bulfinch has left behind a rich architectural legacy through a large number of buildings throughout the East Coast of the US, among them US Capitol, the State Houses in Maine, Connecticut and Massachusetts and the University Hall at Harvard. 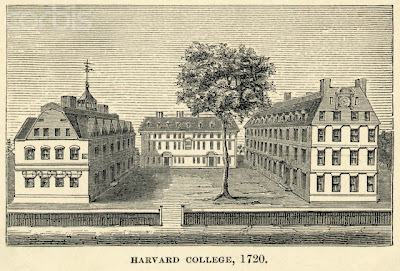 Another building designed by him is Stoughton Hall, a dormitory building found at Harvard Yard. The present Stoughton Hall goes back to 1804. 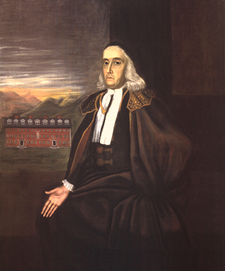 It is named after William Stoughton, that funded construction of the first building bearing its name at the university in 1698. Funding of the new building was aided by a State Lottery. Stoughton Hall is one of the dormitories housing first-year students at Harvard College. Sydney Schanberg, (born January 17, 1934), American journalist best known for his coverage of the war in Cambodia. Amy Brenneman, (born June 22, 1964), a Golden Globe- and Emmy-nominated American actress, known for her roles in the television series NYPD Blue, Judging Amy and Private Practice.